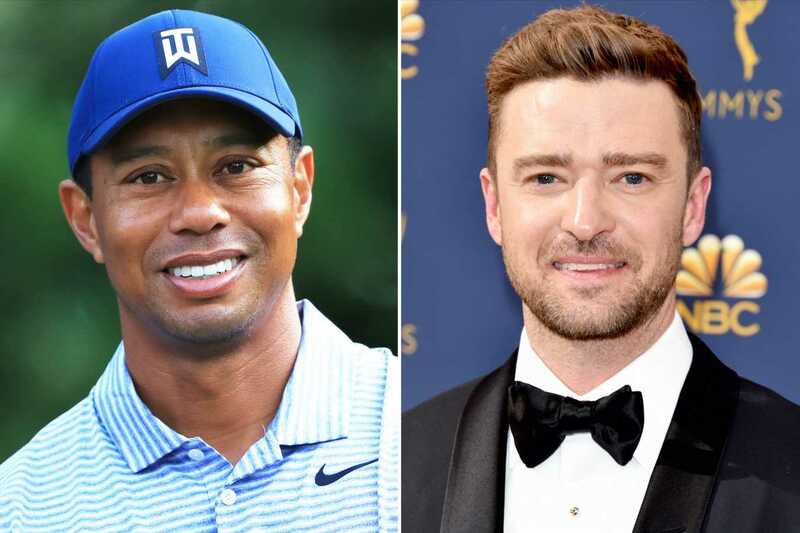 Tiger Woods was just unveiled as one of the individuals on the annual TIME 100 list — and the honor couldn’t be more deserved, according to his friend Justin Timberlake. Woods, 43, secured the coveted green jacket for the fifth time at The Masters Tournament on Sunday, marking his fifth Masters win over the course of his career and first major victory in over a decade. Timberlake is, of course, in part describing the moment directly following his final putt, as he left the course after an initial celebration and took a moment to share hugs with both his children. Woods scored 13 under par at the tournament, besting storied competitors including Rory McIlroy and Phil Mickelson. It marks his first major win since he placed first in the 2008 U.S. Open. 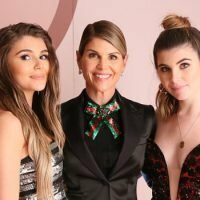 “All the work he did when people weren’t watching allowed him to hug his children on the same hallowed ground he hugged his father 22 years ago, amid all the adulation, a Masters champion once again,” Timberlake concluded his tribute for the TIME 100, which also includes names like LeBron James, Dwayne “The Rock” Johnson and Taylor Swift.